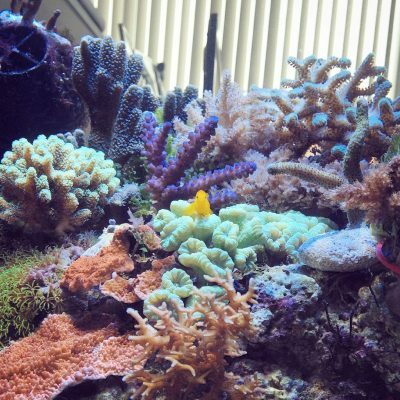 Follow along and learn to keep a thriving piece of ocean in your home! 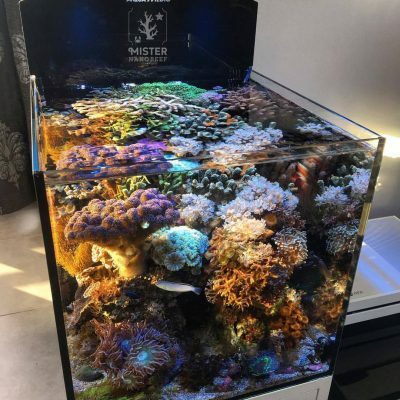 Don’t know where to start to keep a beautiful saltwater aquarium? Or you messed it up the first time you tried and you need some guidance? 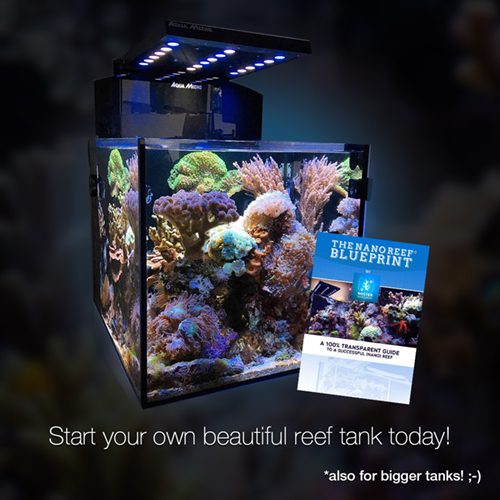 Hi, I’m Stijn from Belgium and I wrote The Nano Reef Blueprint to help you set up and maintain a saltwater aquarium, also known as a reef tank or marine aquarium. 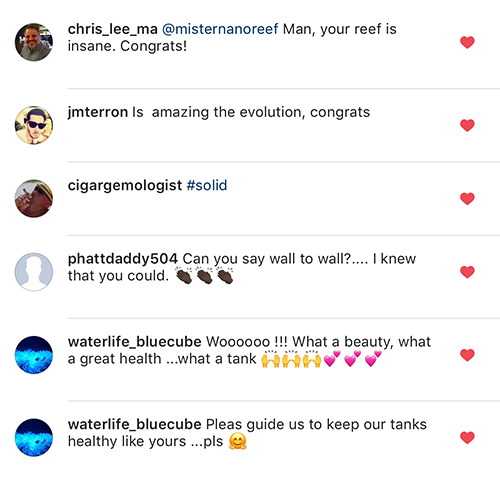 Wether you are just starting out or you already have some experience, there’s something to learn for everybody in The Nano Reef Blueprint. You could get a little piece of ocean in your home just like me? 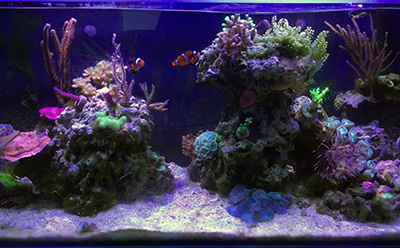 Getting started with a nano reef or saltwater aquarium doesn’t have to be difficult? 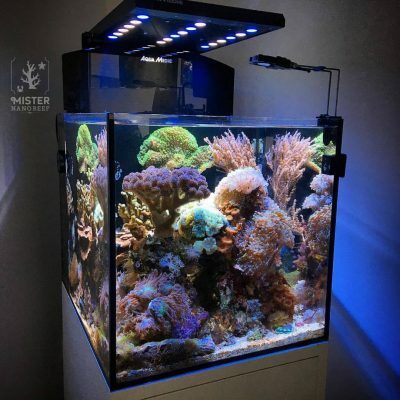 Taking that step from freshwater to saltwater aquarium is easier than ever? 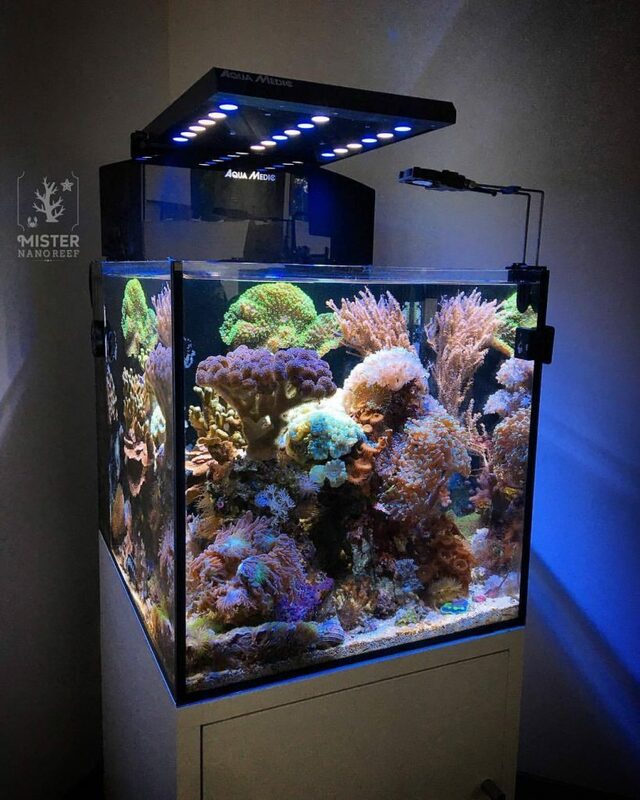 Getting all the information to achieve a reefing success is just one click away? and keep your tank up and running, backed by 3 years of daily diary posts! 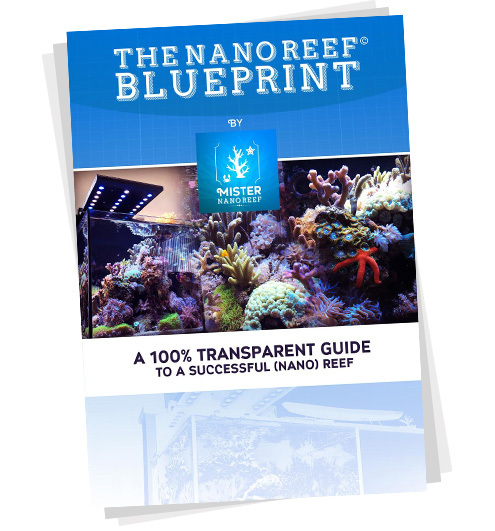 What is The Nano Reef Blueprint by Mister Nano Reef? 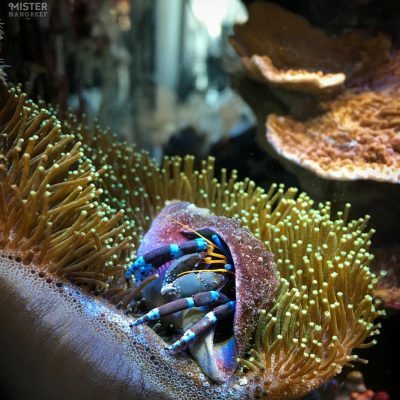 my method to start and maintain a reef/saltwater aquarium. 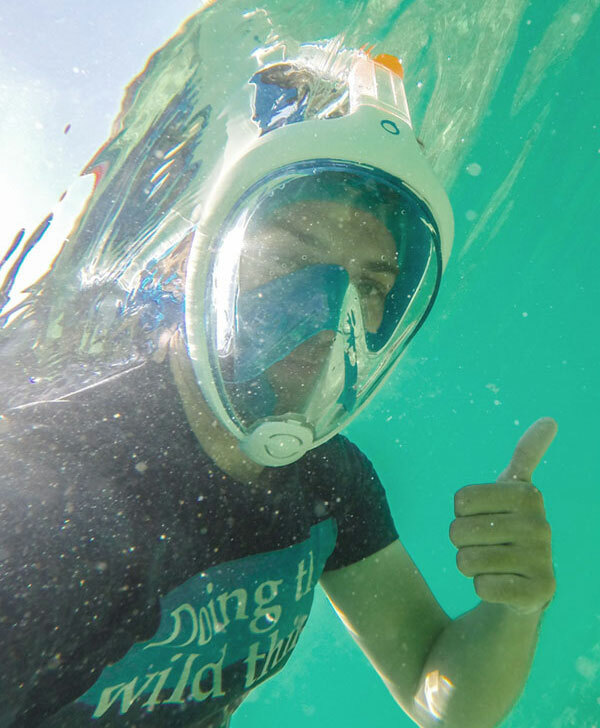 more information about fish, coral, common problems, and much much more! where I documented the first 3 years day by day! Avoid all the beginner mistakes and do it right from the start. 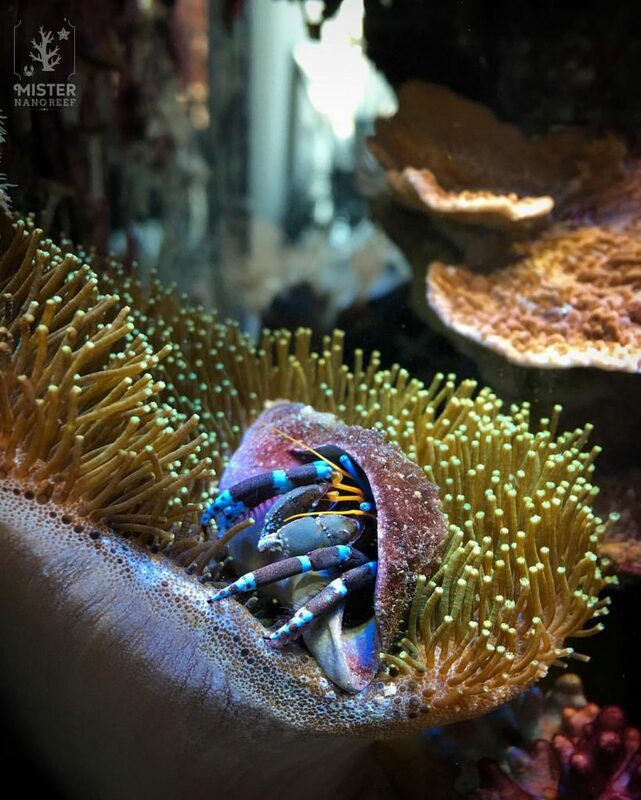 So let me help you to get that beautiful reef tank up and running today! the foundation for The Nano Reef Blueprint! This is what you’ll learn to set up and maintain! A quick overview of what to expect! Getting started – the first steps to take before you get into the hobby. 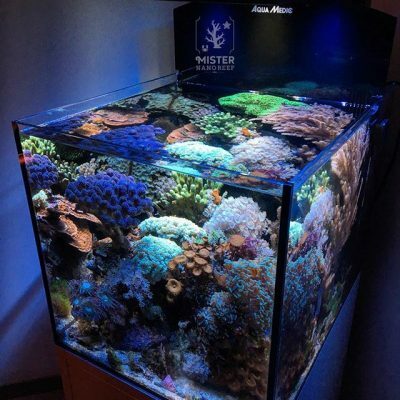 The tank – what to consider when getting a new tank; what size, do you need a sump, what IS a sump, what about a custom build or an all in one system? And an overview of my own tank, cabinet and experience. The technique/setup – in this chapter I talk about all the equipment you need to get going and why you need it. I also talk about my exact setup with a detailed overview of all my equipment and settings like temperature and lighting settings from sunrise to sunset. I even include a complete list of all the extra stuff I use for maintenance (from towels to scissors and hand pumps). The startup – setting up the tank, hook up all the equipment, test run with freshwater, make your own saltwater, pick the right (live) rock, aquascaping, recognizing bad or good hitchhikers and a list of every hitchhiker I encountered during my startup, the science behind the startup cycle, when is the right time to add fish or coral and a lot more. These are just a few steps I cover in this chapter, where you will find a detailed description from A to Z on how to start up your tank, on top of my own notes and experience. The test kits, refractometers & parameters – this chapter covers a description of all chemical elements and the science behind it, how to control & measure them, what test kits I use and a list of the specific values I maintain in my tank. 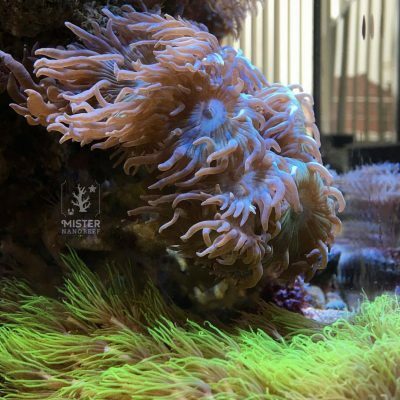 The cleanup crew – the natural way to get your tank algae-free. I go over the available options for your own cleanup crew and a description of my own cleanup crew. 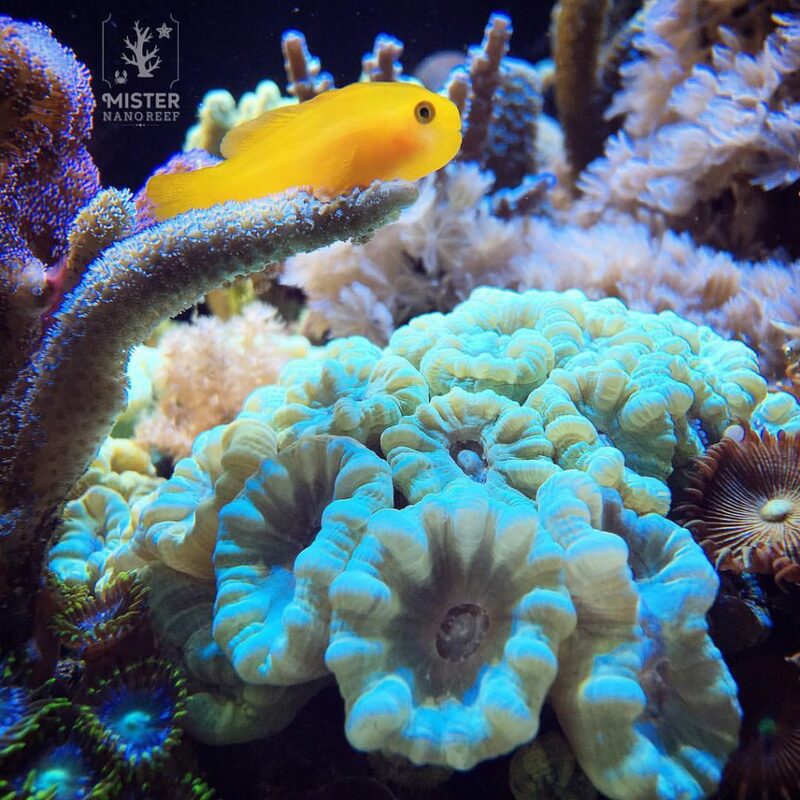 The first fish & corals – when & what to get as your first fish & corals with a detailed description of different species and their biology and habbits. Along with a few tips and a checklist on how to pick the ones that are a perfect match for you. I also cover SPS, LFS and leather or soft corals, coral coloration, a few beginner corals, zooxanthellae and coral & fish problems I encountered. Dosing, supplements and more – all the supplements I ever used and dosed and still use up to this day to keep my tank thriving. From basic salt to KH, Mg, Ca and how I make my own salts, amino acids, trace elements, potassium and more. This chapter also includes the food I use for all my critters. The maintenance – Daily, weekly, monthly habits to keep your tank spot on where I give you a detailed list of all the tasks I do on a regular base to keep my tank thriving and healthy! to get all the information you need! Still not sure? Learn from my mistakes and let me help you out! 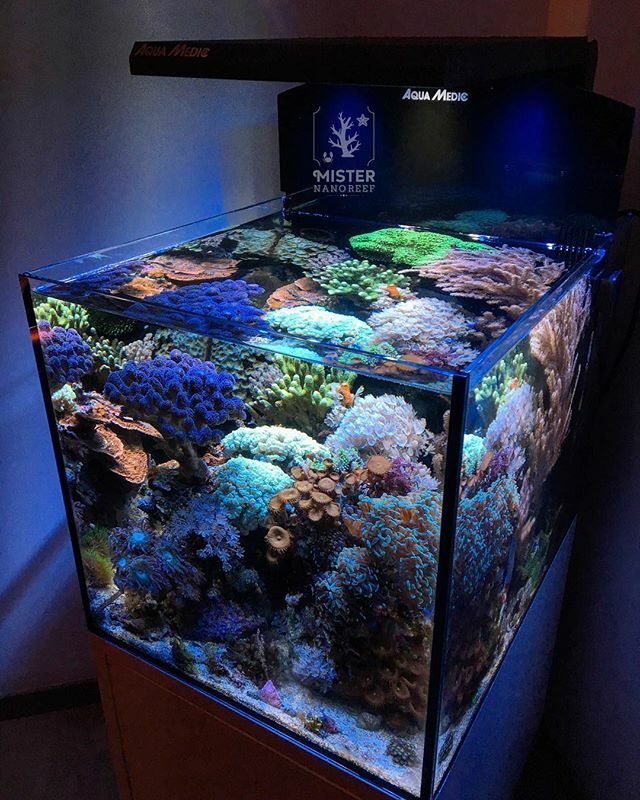 Besides being awarded Tank Of The Month at several websites, I was promoted the very first international Reef Pro by Polyplab! 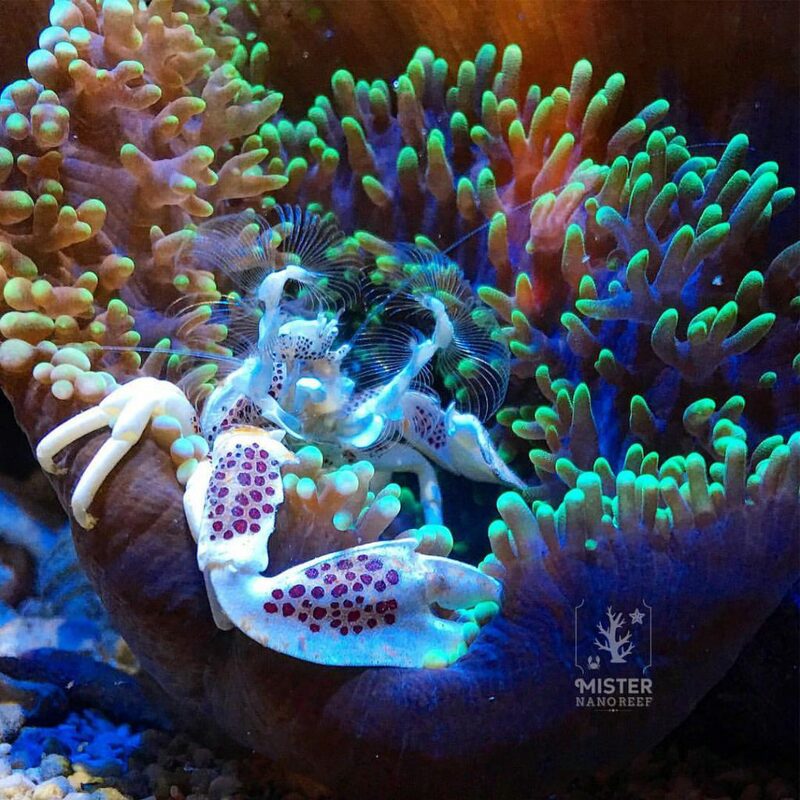 “Growing up” in the German/Dutch reef community who are known to be at top line level when it comes to saltwater aquarium innovation, I picked up a thing or 2. I started out just like you, making the mistakes you don’t have to make yourself any longer. 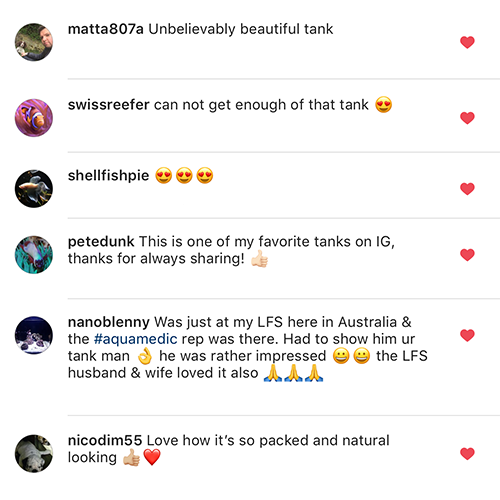 Feel free to check out the 3 first years daily diary posts on Instagram @misternanoreef , ( just scroll aaaall the way down 😀 ) where you can find more than 3 years worth of tank shots and evolution of the tank that was used to write this Nano Reef Blueprint. 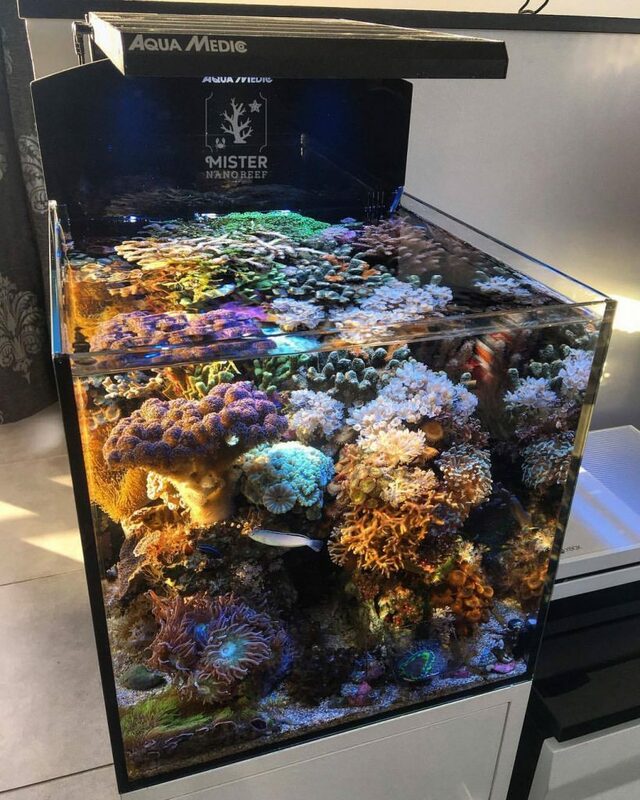 So this tank literally IS the result of The Nano Reef Blueprint, as I will teach you the methods I used to get the tank where it is today! If you like what you see,… it’s all you need to get started! Why is this an awesome deal? 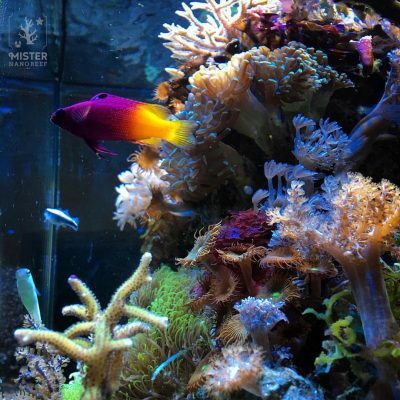 Your fish & coral will get the treatment and attention they diserve. You will avoid a lot of problems that could cost you a huge amount of money (and lives) in the end. It’s also the price of just 1 beautiful coral, a small price to pay to keep your tank healthy and thriving! And of course, 3 years of daily work went into it. of our world’s most beautiful coral reefs. What are you waiting for? If you don’t have a creditcard, feel free to contact me for other payment options. Contact me for updated pricing. What else can I do for you? I’m just one click away! Let me know!